accumulate enough innings to counteract a poor effort. Sunday and is greeted with an old-fashioned shellacking. Just like that, I’m faced with a choice — stick with the plan (the sensible, non-reactionary thing to do) or panic!!!!! effort to win Ks and wins for the week. Chorus Line” than seen these pitching lines. 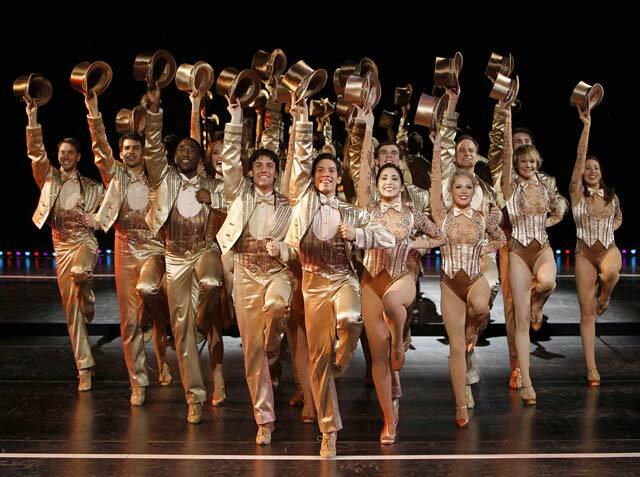 a local production of “A Chorus Line” if that’s what it took. end up in a hole of my own digging. Learn from me (or laugh at me, I deserve it).